Lakes Environmental Association Kids! Parents! Do you love getting outside and are in need of a new pair of warm and waterproof Bogs boots? 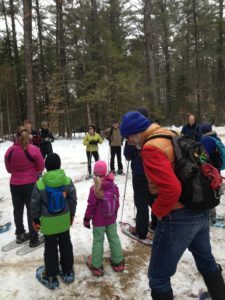 Bogs 2% for Outdoor Education and the Outdoor Foundation came together to provide LEA with some Bogs boots for kids who love being outside! So cool!!! Email Alanna and tell her your story- how often you get outside, why you think these boots are right for you and how you will use them, your age and your boot size. We love drawings and stories too- feel free to mail me at 230 Main Street in Bridgton, 04009. For more information about this grant and what LEA offers to support outdoor learning with your family, click here. 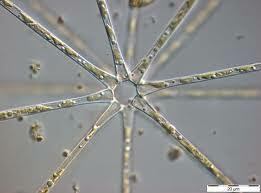 Do It Yourself Lake Science from Lawrence Hall of Science- yup, theres an app for that. 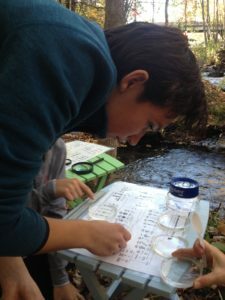 But, there are also activity printouts if you’d rather just play in the water (um, yes please) and easy experiments to explore runoff, adding nutrients, clear and murky water, life in the water, all sorts of things. Seriously, check this page out. Do you homeschool? With some middle school age-ish friends? Here is a great platform with the Gulf of Maine Research Institute to launch investigations, or create your own mission. Need some tech support? Reach out to alanna@leamaine.org to help you get started. We may even have tools or materials for you to borrow! More homeschool fun- Here is another citizen science opportunity that we regularly use with students: a forest inventory growth plot. We work with our district forester to designate a plot, and work to measure and upload trees to a state-wide database. We have a FIG plot set up at the Science Center so you don’t have to create your own! Contact alanna@leamaine.org for more information. 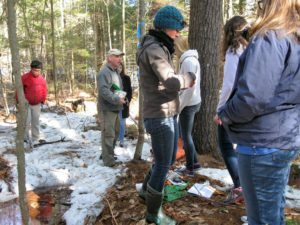 If you are keen on the citizen science aspect, Nature’s Notebook and Signs of the Seasons from the University of Maine are great ways to get kids (and adults) engaged in Phenology, and iMap Invasives is helping us across Maine to document the spread of invasive species across Maine and the rest of the United States. As always, we are here for you as a resource, please reach out to us at LEA to access nature books, curriculum, and ideas.